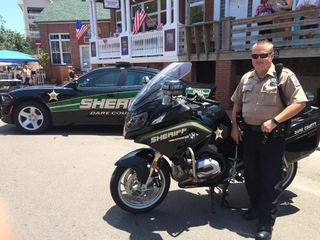 I have been a Deputy with the Dare County Sheriff's Office since December 2005. I joined the Motor Unit in June 2017. I also completed the North Carolina Highway Patrol Motor school in June 2017. I have been riding personal motorcycles for about 15 years.